Britain’s punk figureheads were never meant to last long - their first single, Anarchy In The UK, was issued in November 1976, their only album a year later and by January 1978 frontman John Lydon had quit the group in disgust and it was all over bar the shouting. But what a great album: Anarchy, God Save The Queen, Pretty Vacant, Holidays In The Sun and some scorching LP tracks. 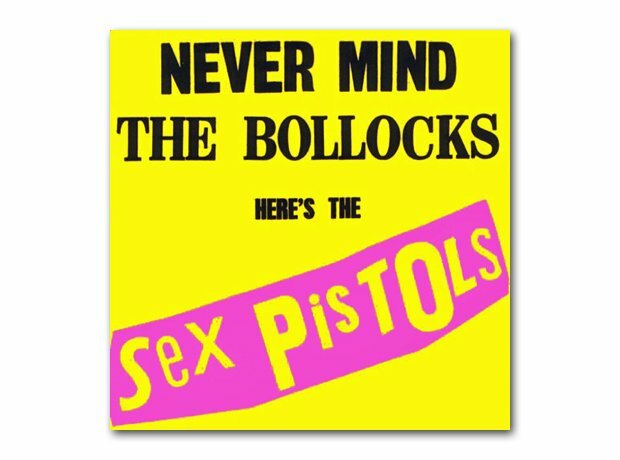 Subsequent Pistols “albums” are compilations of tracks of various vintage, but this remains a classic.